UEFA Champions League. Is there any prize bigger than that in club football really? Wait, don’t answer that. OF COURSE, THERE ISN’T. Anyway, there’s no way we’d be able to start this review without first having to lead with this. 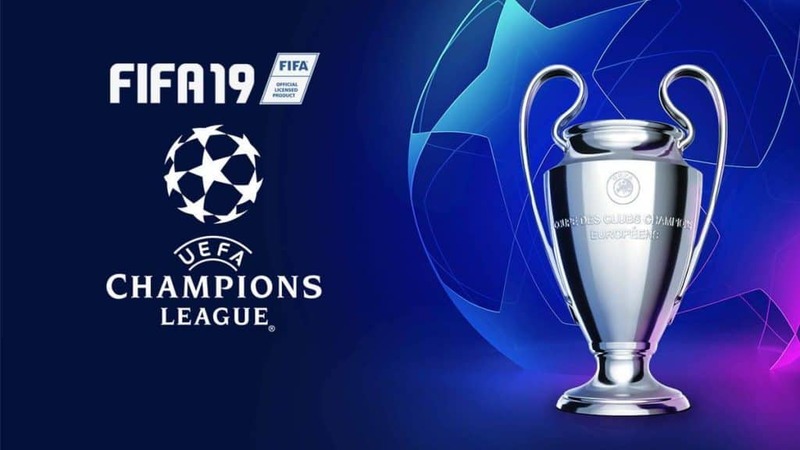 UEFA Champions League Football has officially come to FIFA 19. Yeah, after all these years EA Sports finally got the rights from Konami. This is the first time in history FIFA will completely immerse you into European Football (original champions league songs and everything that goes with it). The first time you put it on, CR7 (Cristiano Ronaldo, if you didn’t know) and his Juventus army are taking to the field to battle it out with PSG in the 2019/19 UCL Finals at Wanda Metropolitano. FIFA 19 is an all-round new FIFA experience. Simple as that. New club for Cristiano the cover star, a new stadium, a new competition, and an all-new commentary team as well. The opening game provides an appetizer of what one can expect of the latest installment, with Lee Dixon and Derek Rae providing their commentary voice to a fully licensed UCL. Oh, not forgetting the Europa League as well as the UEFA Super Cup. All these aforementioned tournaments are precisely replicated in this new FIFA version. All the way from broadcast presentation down to trophy presentation. Getting to lift the UCL Trophy with Cristiano in the game opener will have you salivating for the complete experience. FIFA has always been founded on two things. One, unparalleled authenticity and the second, and most important is to present a free, fun scoring game of soccer. But boy did they take it a notch higher with this one. This year’s release feels absolutely fantastic. EA Sports have put in a great deal of work in a few specific areas. Giving credit where it’s due, each of the changes they’ve chosen to make in those areas make noticeable differences to the overall gameplay of the game. The game’s flow has never been this smooth, neither has it ever been this crisp. The “Active Touch System” being the most notable new entry feature of them all. This feature is basically designed to make on-pitch gameplay feel far more natural than ever before. The main gameplay innovation in FIFA 19 is precision ball control. When used effectively it will create new on-field openings through body feints, subtle movements and fancy flicks. However, things aren’t as simple as that. For every slick and eye-catching piece of control there’s equally a moment of miscontrol. It’s quite unforgiving before you get used to it. It results in passages of play that are rather untidy. But, once you’ve mastered how to go about playing the game, using the right analogue stick to create free-flowing football helps create some jaw-dropping moments during in-field gameplay. Flicking the ball before you hit a 1st time shot or running the ball across your player’s body adds a whole new level of satisfaction when attacking. After 2 very successful seasons in both FIFA 17 and 18, the Journey returns with a super new key part as well. Yeah, Champions League. 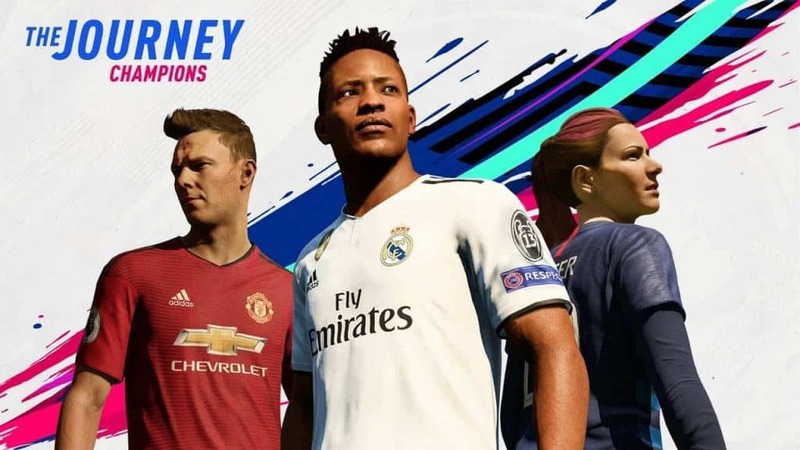 A much greater variety and depth in storylines allows you to take control of Kim Hunter, Danny Williams and, of course, Alex himself through The Journey: Champions. Those of you that have completed the first two Journey game modes can choose to continue from where they left off. Performances and decisions from previous saves can be carried over to this new FIFA installment. However, don’t fret newcomers, you’re welcome too. The story will provide you with a brief catch up before you dive in. The new chapter starts with Hunter debating over which European bigwigs to join after having a successful spell in Major League Soccer. Danny, on the other hand, is choosing a new Premier Club while Alex’s half-sister Kim is looking to make it into USWNT while training alongside Alex Morgan. A classic match kicks off the Journey: Champions, with Jim Hunter, Alex’s grandfather featuring in it. It comes complete with legendary John Motson commentary. However, the most important thing about the game is that it introduces ‘Timed Finishing’. Another new and exciting gameplay addition to FIFA 19. Along with ‘Dynamic Tactics’ as well as ‘Active Touch’, these new improvements will change how each and every FIFA 19 game is played. ‘Timed Finishing’ may require patience as well as loads of practice, however, once mastered shooting will be as realistic as ever for you. This new installment is stacked with customization options, game modes as well as plenty of other stuff you can do. Kick-Off mode, which has been largely ignored over the past few years, has been awarded a facelift. You’ve now been given the option of tracking victories, as well as losses, against a buddy offline. You also have the added options of having one player sent off after every goal or turning off cards to tweak your game. All these most welcome additions give proceedings a party-game feel. Oh, by the way, a nice new touch we were just about to forget is how you can play regular Kick-Off. You can play it as a group-stage matchup, semi-final or even a full-fledged final. The intensity in friendlies is set to be at an all-time high. There’s no doubt about it. FIFA 19 is actually a terribly great game, loaded with an immense amount of detail. 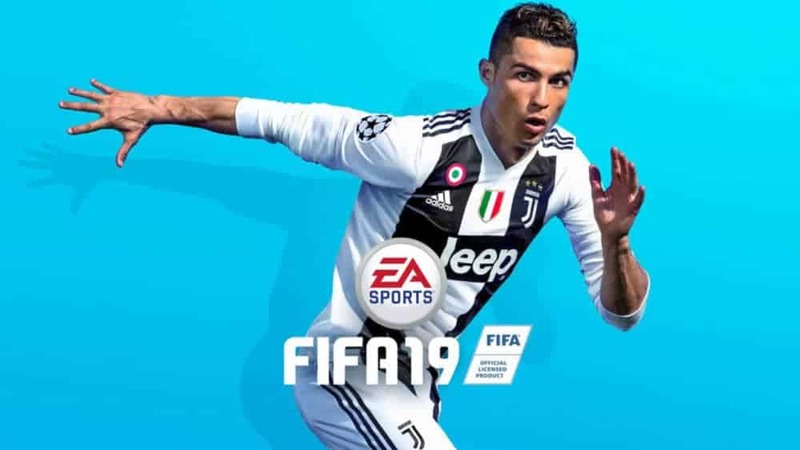 It hasn’t taken that of a huge leap forward compared to its predecessor, however, those few small changes, improvements and upgrades EA Sports have made has managed to produce a very entertaining game. Definitely worth the try and much more. Trust the Gadget Gang, you won’t regret it. 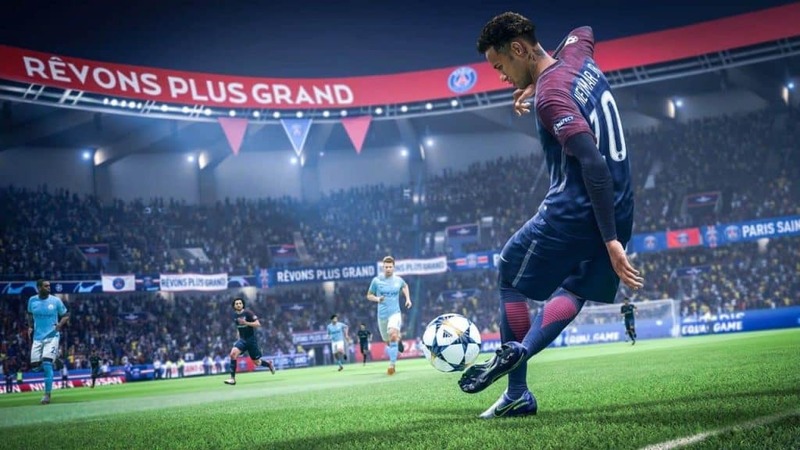 Yet again FIFA surprises us at GadgetGang, we all know that it can be difficult for developers to make football games sell each year as there's not much you can change, however with FIFA they always surprise us with their tweaks, updates to the game making it that bit bitter than its previous release.